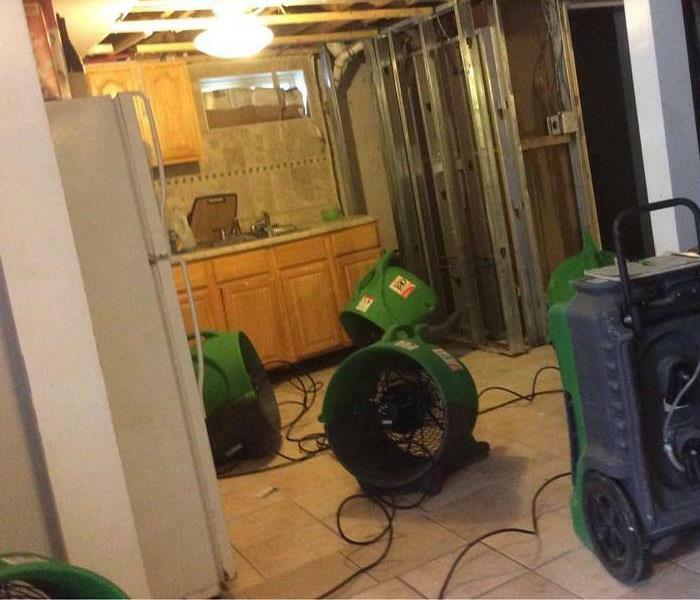 SERVPRO of North Huntington has the experience to handle all of your water damage needs. Our highly trained and certified team is always here to help. We are available 24 hours a day-7 days a week for your emergency needs. Timing is a crucial part of the restoration process. 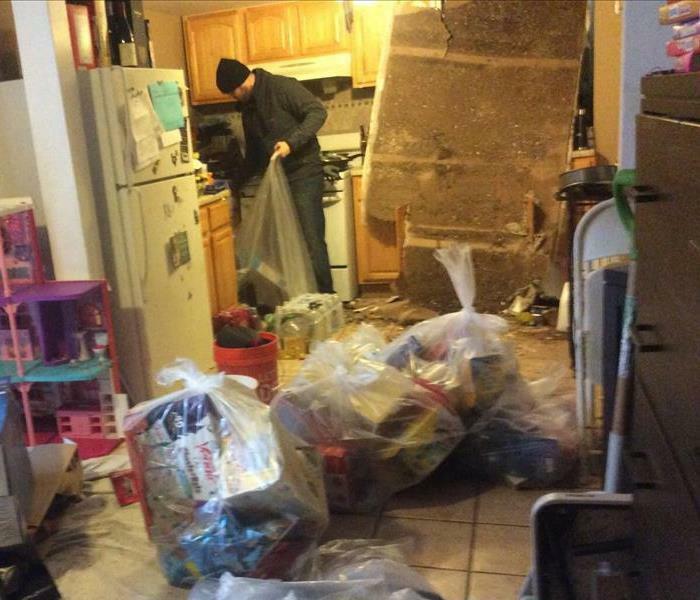 The quicker the cleanup is started the better. We combine many different techniques and equipment to properly restore your property. When your home or commercial property has water damage from flooding or leaks, call the trusted professionals at SERVPRO of North Huntington! You will be happy that you did because we will make it "Like it never even happened."